If you are a landlord thinking of letting your property, then Fusion Homes maybe a service worth using. We aims to help homeless people find decent, affordable accommodation by offering landlords a range of benefits and support. If you are interested in our managed Tenanacy or Bond Guarantee Service contact us on 01484 353153 or use the contact form below. Fusion Homes could lease your properties for up to 3 years. 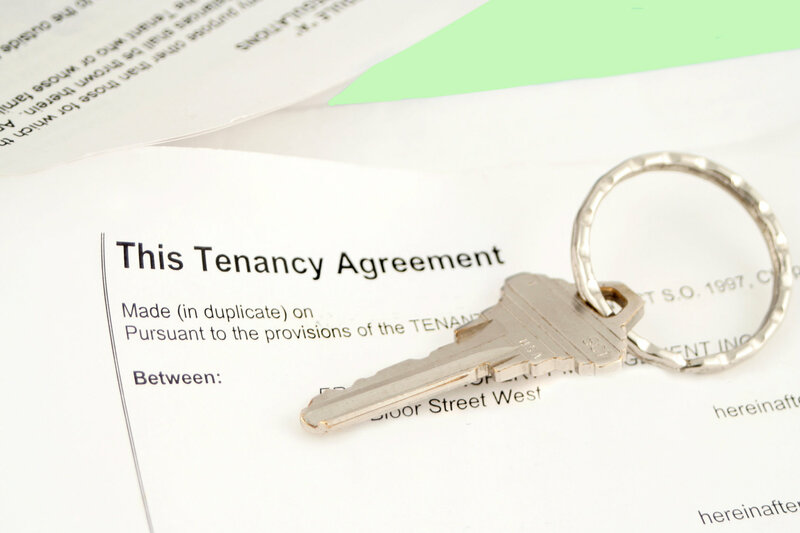 This enables us to provide managed properties for clients who need low level support. They can be a self-contained unit or a room in shared accommodation. What can Fusion Homes bond guarantee scheme offer me? A chance to let your property more quickly. Easier payment of housing benefit. In most cases housing benefit paid directly to you. A free inventory of your property. A guarantee in place of a deposit. This service is free and there are no administration or service costs to landlord or agent. Offers you a guarantee (up to a maximum of 4 weeks’ rent) against loss or damage in place of the traditional deposit. Support workers spend time with tenants to help them understand their responsibilities and to minimise potential problems – they can act as mediators in the case of disputes if required. Can keep you up to date with housing legislation. Has a waiting list of potential tenants so that when you have a vacancy you can fill it quickly and free of charge. Offers advice on tenancy matters and arranges a free inventory of your property. Helps set up your tenant’s claim for housing benefit and follows up any queries that you might have so that you can be assured of a regular income.